Addictive puzzle game Bobby is now free on Gameolith Linux Game Store. In the game you play as Bobby, a bouncing bullet with a jetpack. There's nothing you'd like more than to rid the solar system of those menacing spheres. 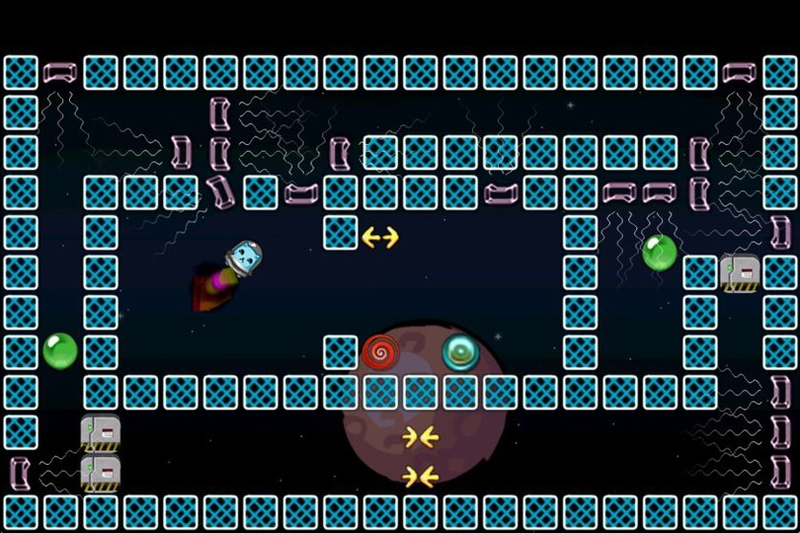 Fly around in outer space and knock balls into black holes in this arcade bounce-em-up. 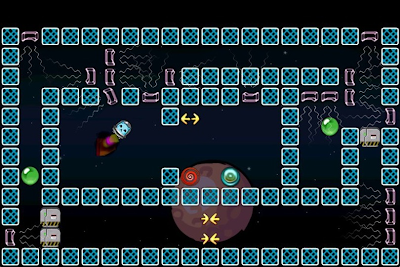 75 levels and more than a dozen objects and obstacles await you.